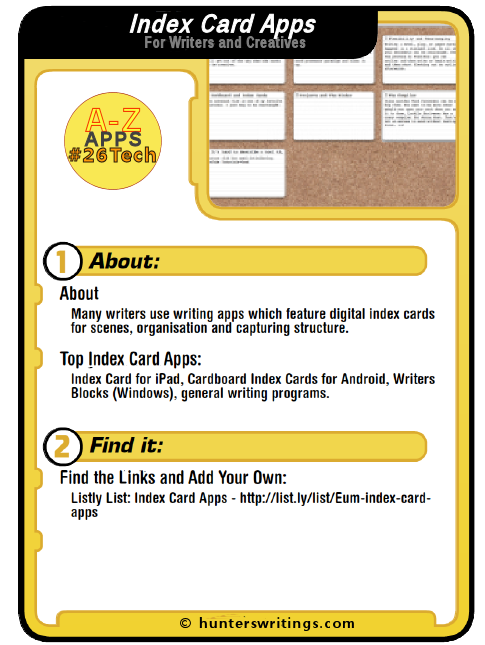 The I post for #26Tech A-Z Challenge will preview some of my favourite organisation, ideas gathering, structuring or storyboarding apps – Index Card Apps. Many overall writing programs such as Scrivener, Storyist, Write It Now, StoryO or Final Draft have in-house corkboards and card like functions (see the Favourite [Writing] App posts for more on Scrivener and alternatives). 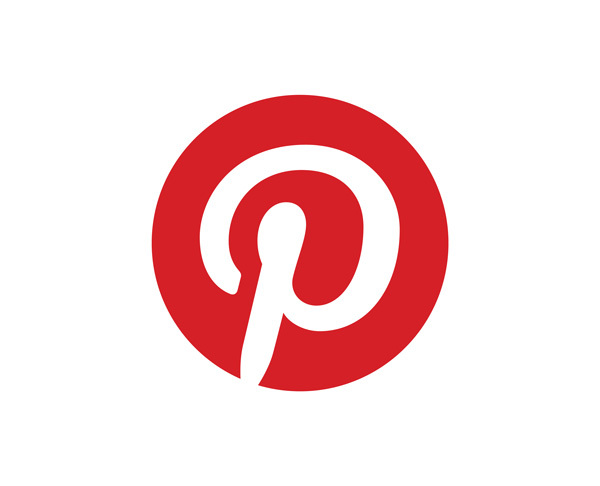 The following list are standalone apps that give similar functions. For a current list, please see the Listly List: Index Card Apps, which you are encouraged to add to or vote on. Firstly, I have to point out that there’s still a lot of inspiration and creativity to be found in simply juggling around index cards (or sticky notes) on the floor or table. But only to a certain point. When sticky notes or cards started falling off my walls or floating in gusts of wind, I welcomed the addition of digital index card apps for permanent structure, and easy re-ordering as I storyboard ideas. Index Card for iPAD or iPhone. While I use a couple of different desktop apps for index carding, Index Card for iPAD is my top pick for the iPAD. Features: colour labels; touch and drop organisation into stacks, auto-save; corkboard, outline and column mode views, word count, export as RTF, Dropbox or iTunes sharing; and for Scrivener for Mac OS users – sync with title, synopsis, long text and sort order. 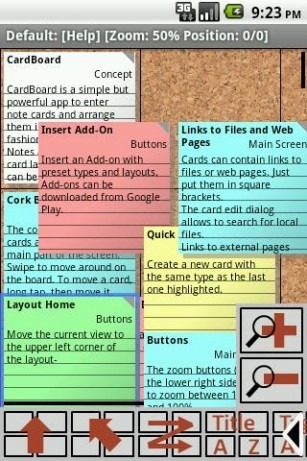 Cardboard Index Cards is one of the most popular Android storyboarding apps available. Features: coloured cards; tags; auto-arrange; kanban and novel writing board templates; card status; icons and images on cards. 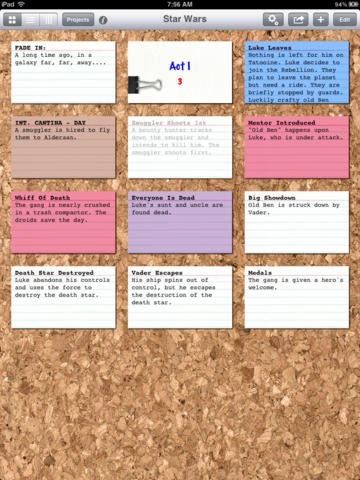 Story Skeleton is an iPhone and iPAD app for creating the structure behind screenplays, novels, and academic papers. These index cards are exportable as Scrivener files. Features: outliner mode; corkboard and index card mode; import and export in Scrivener format. Note: Story Skeleton was profiled in a previous #52Tech post here. Writer’s Blocks is a great Windows desktop index card app, although Writer’s Blocks 4 is expensive compared to many writing packages. The newer cut-down version, Writer’s Blocks Essence, provides many worthwhile features at a more budget-orientated price. Trial versions are downloadable. Features: colour-coded and tagged cards; linked cards; resizable expandable cards; zoom in or out; labelled columns; drag and drop organisation; a writing editor and manuscript mode also. 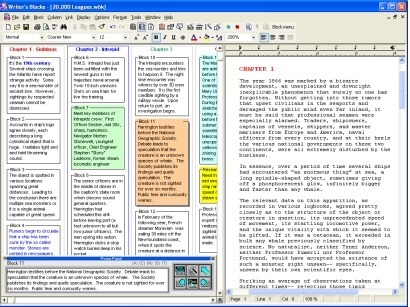 SuperNoteCard by Mindola is slightly older software which is still available to download and purchase. Current users also have access to an online version. 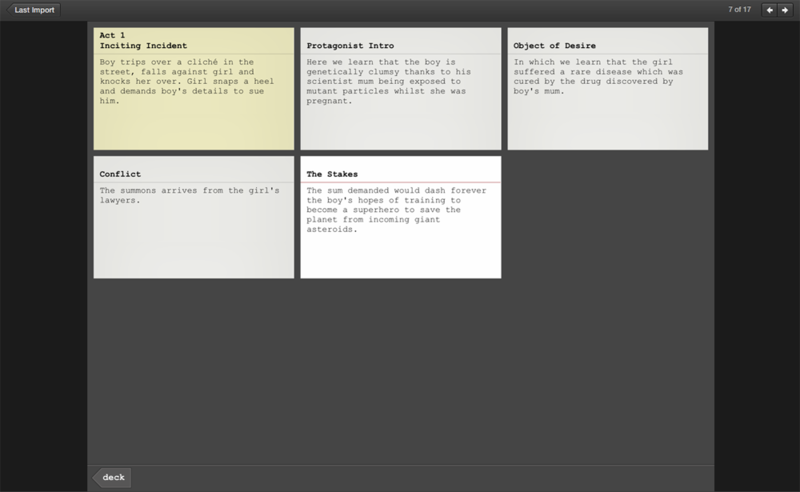 There is also another version – SuperNoteCard for Scriptwriting. Features: tag cards; stack decks and cards to organise; comes with templates for fiction and non-fiction examples; note types such as characters, settings, scenes, plot points; bibliography append; a writing editor also. Text Block Writer : If you’re after a simple trial at using digital index cards, Text Block Writer is a free simple download for Windows Users. Text Block Writer. Throughline Interactive Index Cards: From the people at Storymind and Dramatica, this simple and cheap app is available for Windows. Demo available also. Throughline. #26Tech: This was the I post for my A to Z challenge, where this blog will be posting 26 days worth of Tech posts relevant to writers and creatives. Hi – perfect post for me! I’ve just got, wait for it, my first android phone! And still learning about Apps, but these look fab 🙂 So thank you!